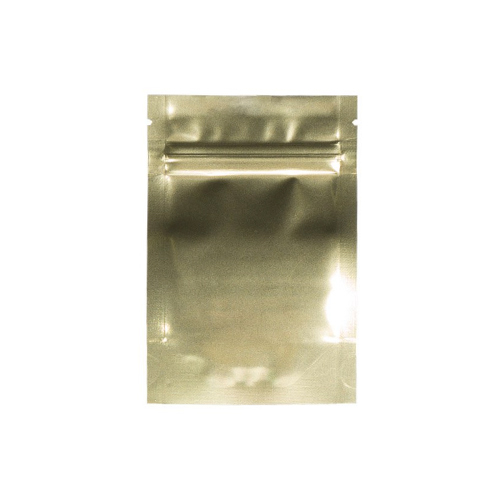 Kush’s popular range of gold and clear designed barrier bags are a fantastic packaging solution, available at an economical price per unit in orders for a quantity of 100. 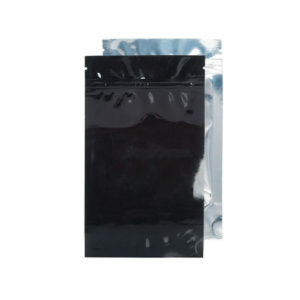 Benefit from tamper proof, heat sealable bags with a thickness of 4.5mm. 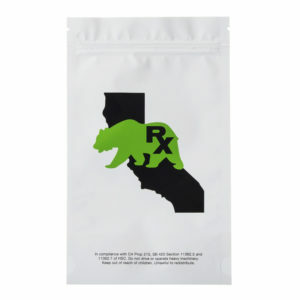 Made with high quality metallised polyethylene these barrier bags are safe and durable and store up to 3.5g of edibles, concentrates or herbs. Easily opened with a tear notch, the zip lock functionality means they’re resealable and can be closed again after opening. 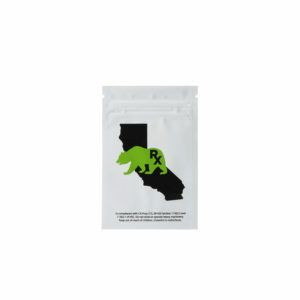 As an official reseller of Kush products in the UK, find barrier bags for your items at Top Shelf Packaging and be confident in quality, durability and competitive prices.